Attention to quality—our number one priority—has made Steeline Enclosure Solutions a leader in the electrical enclosure industry. We’re ISO 9000:2001 certified and have developed a quality management system that enables us to consistently satisfy the requirements of our customers and to continually improve our level of service and success. Our dedication to our products is reflected in the craftsmanship of our enclosures. As pictured above, and the video below will prove, we leave no room for error. Our foam in place gasket machine ensures that all enclosures will do the job they are meant to do, no excuses. Steeline designs and manufactures to UL508, UL 50 and CSA requirements—and to the exacting specifications of our customers’ applications. Our quality managers partner with customers from start to finish with each project to keep our focus on customer requirements and standards. And along with our quality enclosure solutions that deliver superior performance, we provide customers added value through cost-minded service and dependable support. We understand the importance and role a truly beautifully engineered enclosure provides. We have built our brand on getting the right answers, right when they’re needed, and stand by a ‘quick turnaround’ guarantee for all products we design and sell. We will continue to engineer enclosure solutions that meet and exceed the standards of all enclosures on the market today – enclosures that perform well in the intended environment, no matter what. Steeline Enclosures is proud to announce the use of its new foam-in-gasket machine (please see video on the left). 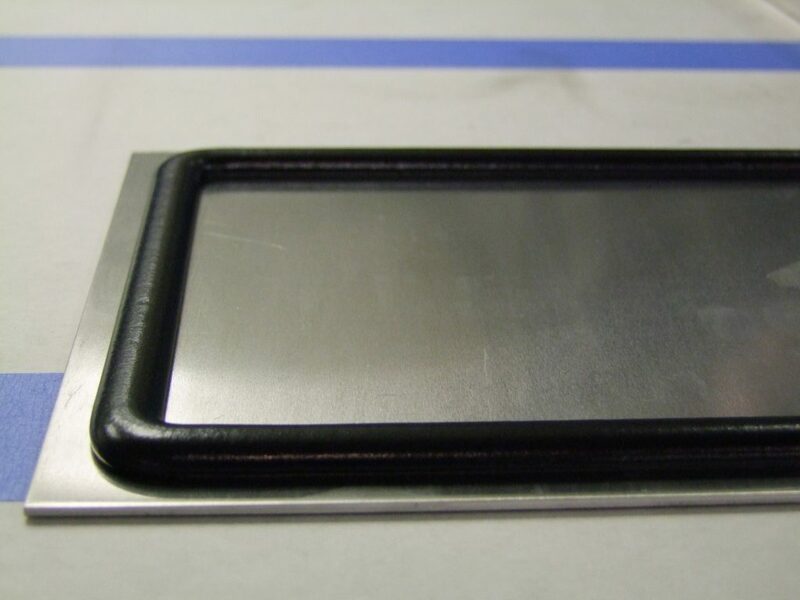 Foam-in-place gasket (thixotropic) is a two component modified polyurethane resin that serves as the ultimate gasket for various enclosures, including UL Type 12, 4, and 4X. We believe that this gasket provides a superior resilience, excellent compression recovery, and to top it all off, it is UL approved. It has a superior adhesion to many kinds of substrate, and with no seams or joints to leak, our products have a continuous bead that provides fantastic enclosure coverage. 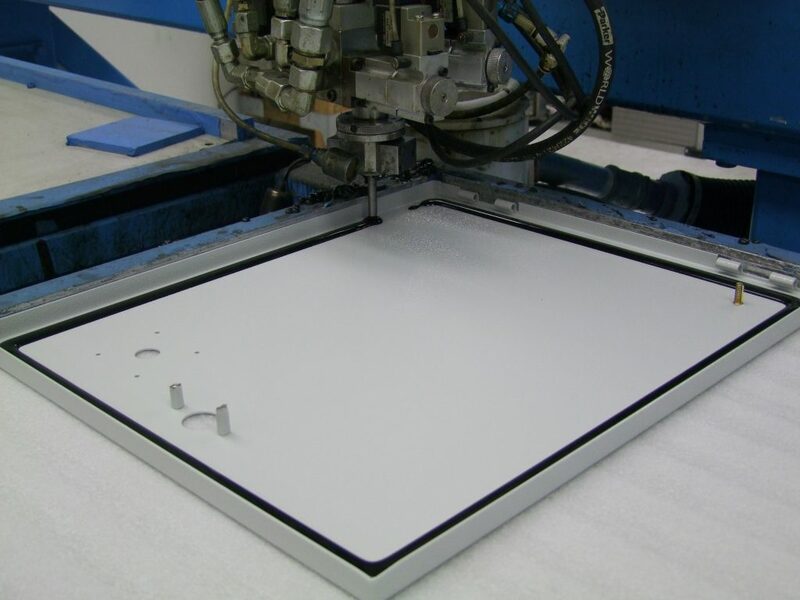 This unique resource allows us to apply the precision of a foam-in-gasket machine to the individual requirements of our clients, meeting the exact specifications on time, every time, with the quality advantages that customers of Steeline Enclosures have come to expect.